The Alberta government is updating the Occupational Health and Safety Code applying to farms and ranches, and are hoping to include common-sense regulations that protect waged, non-family workers while respecting the family farm way of life. The technical working groups that reviewed the occupational health and safety rules have completed their work. 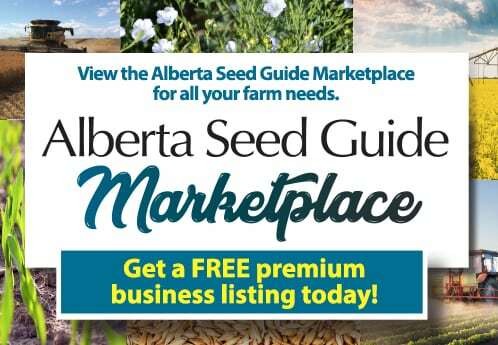 Their recommendations are now posted online, and Albertans can provide their input. Albertans can provide feedback online at alberta.ca/farm-and-ranch and by emailing [email protected] before Jan. 15, 2018. Government will then begin drafting regulations based on both the recommendations and public feedback. 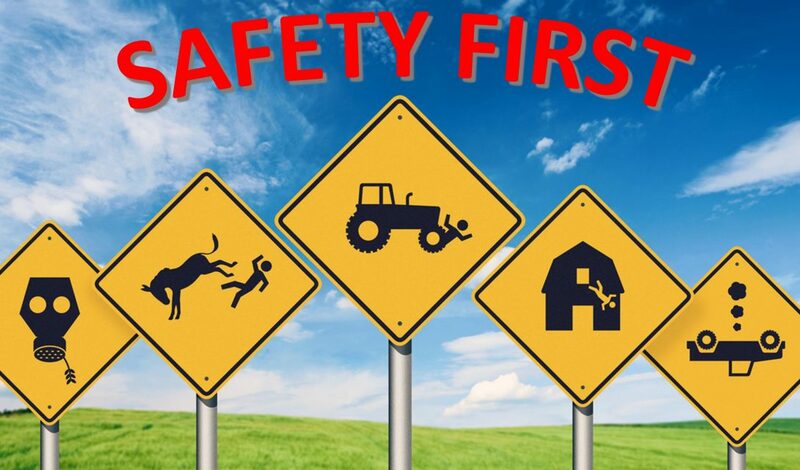 Occupational Health and Safety rules only apply to farm and ranch operations that employ waged, non-family workers. They do not apply to owners or family members of owners. As of Jan. 1, 2016, Workers’ Compensation Board insurance coverage is required for paid workers. All waged, non-family farm and ranch workers are covered under WCB. Since Jan. 1, 2016, 2,125 new Workers’ Compensation Board accounts have been opened by agricultural producers employing waged, non-family workers. Of the approximately 40,638 farms and ranches in Alberta, 9,565 reported hiring waged, non-family workers in 2016. A total of 33,498 farm and ranch workers were employed in paid work on a full-time, part-time or temporary/seasonal basis in 2016. As of June 30, 2017, more than 1,200 workers have had their claims accepted by WCB. The Enhanced Protection for Farm and Ranch Workers Act, passed in December 2015, brings the protection and compensation of waged, non-family farm and ranch workers in line with similar protections in other sectors and other Canadian provinces. In May 2016, six technical working groups began developing recommendations on how employment standards, labour relations and occupational health and safety requirements could be applied to meet the unique needs of the agriculture industry. The working groups were chaired by an independent and impartial individual with mediation, consensus and board governance experience. The groups included technical experts and representatives from the agricultural sector and labour groups. The recommendations and feedback received from the technical working groups that reviewed employment standards and labour relations were considered as government developed The Fair and Family-friendly Workplaces Act which passed on June 5, 2017. The technical working groups that examined how the Occupational Health and Safety Code could be applied to farms and ranches have submitted their reports to government. The feedback sought is separate from the review of the Occupational Health and Safety Act announced on Aug.16, 2017.